Want to help boost Samsung’s disappointing bottom line and/or don’t have your heart set on the manufacturer’s rumored Galaxy Alpha? 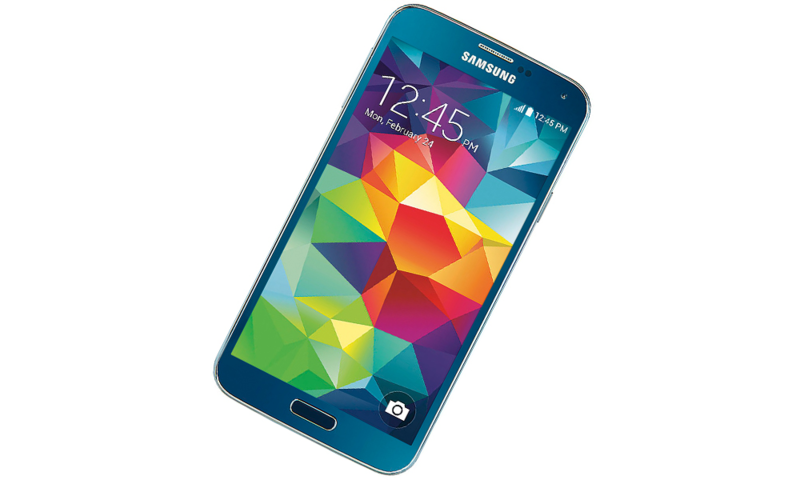 The new Electric Blue Galaxy S5 might just suit you. The color, which has been available on Rogers for months, will land stateside exclusively in Best Buy stores starting August 17. My Best Buy members can pick up the handset early, August 15 in stores and online. The Electric Blue Galaxy S5 will launch at a discounted price of $99 for all through August 23 for AT&T, Verizon, and Sprint customers with a two-year contract. Buyers who opt to pay in monthly installments through AT&T Next, Verizon Edge, or Sprint Easy Pay will receive a $100 Best Buy gift card. Need to have a Galaxy S5 in Blue? Your time has come.